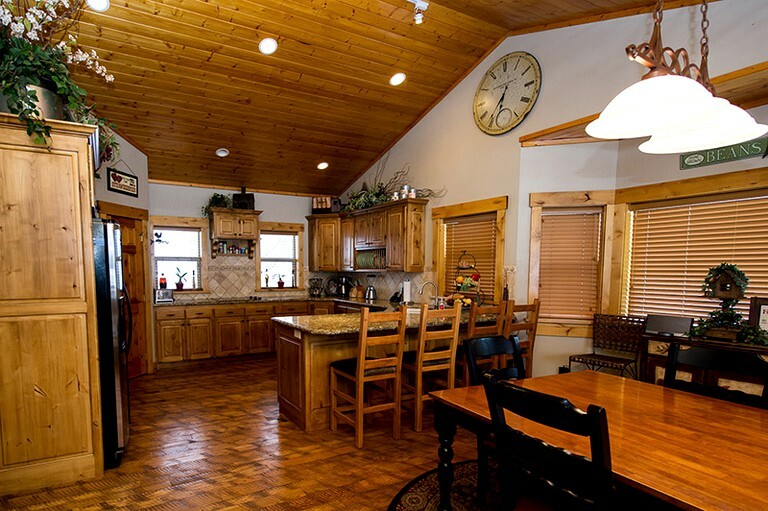 This luxury cabin can accommodate up to twelve guests. 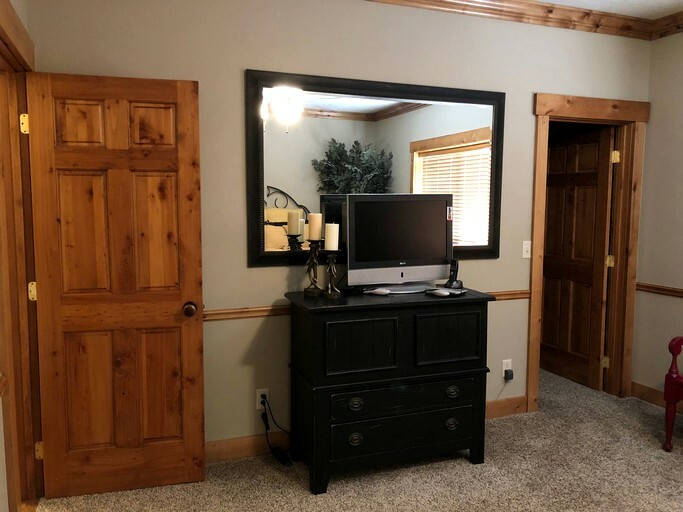 It has four bedrooms and three and a half bathrooms. 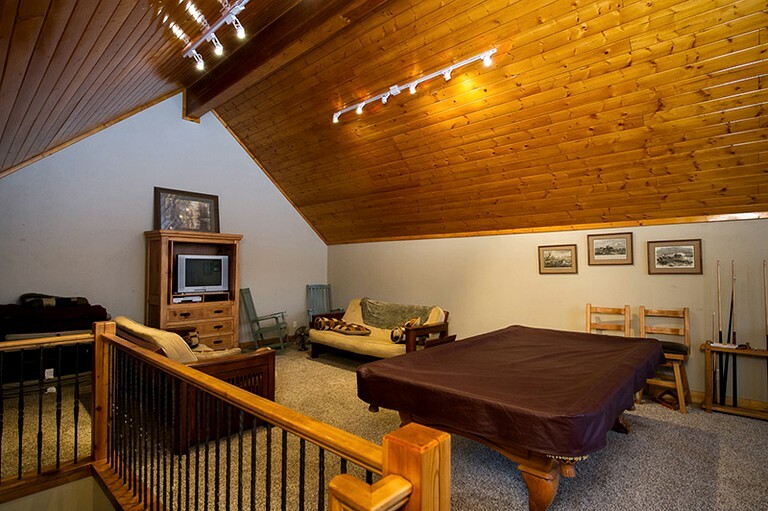 The glamping accommodation has three levels: the first floor, an exposed basement, and a loft. 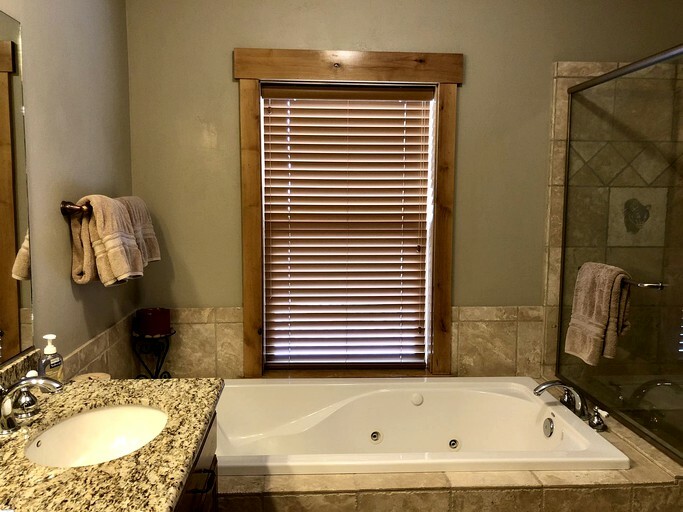 On the first floor, there is the first master bedroom with a king-sized bed and its own private bathroom, which includes a shower, a bathtub, and a double sink. 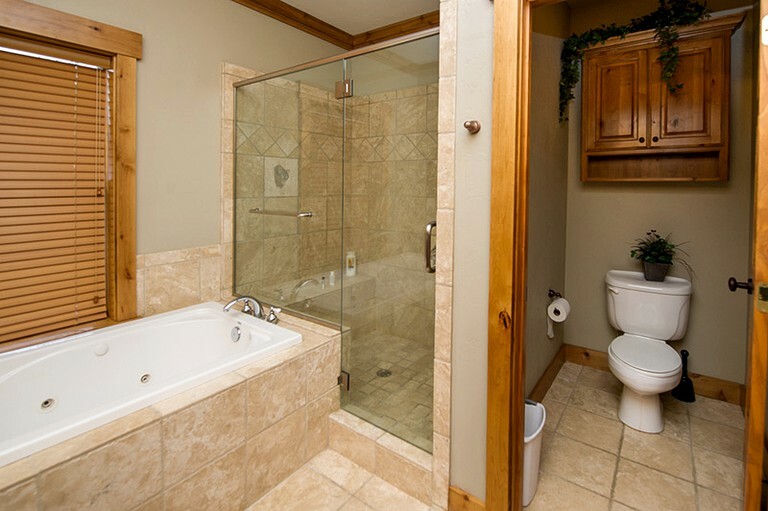 The half bathroom is also located on this floor. 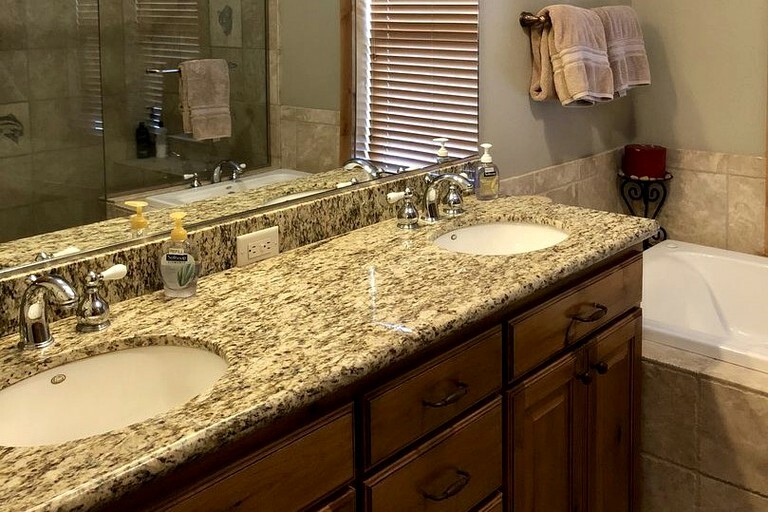 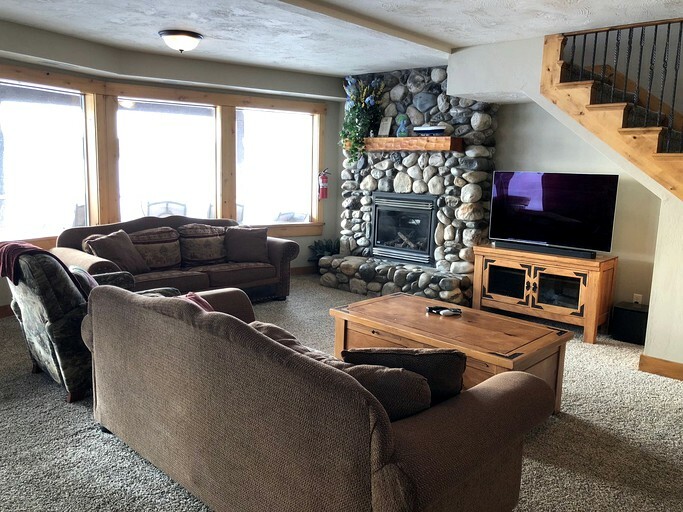 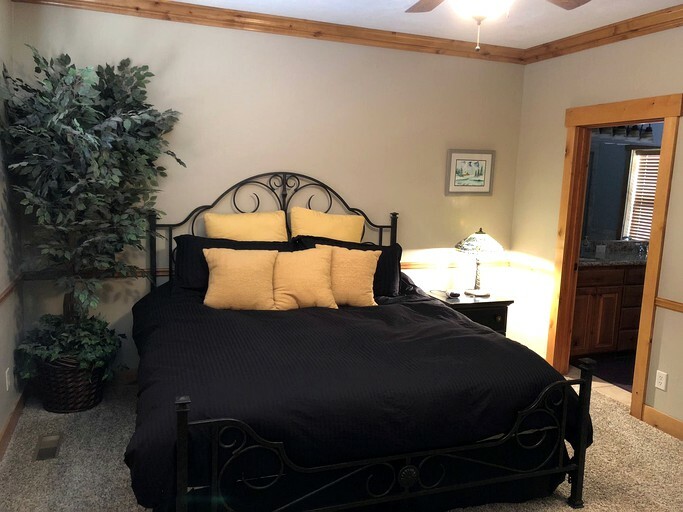 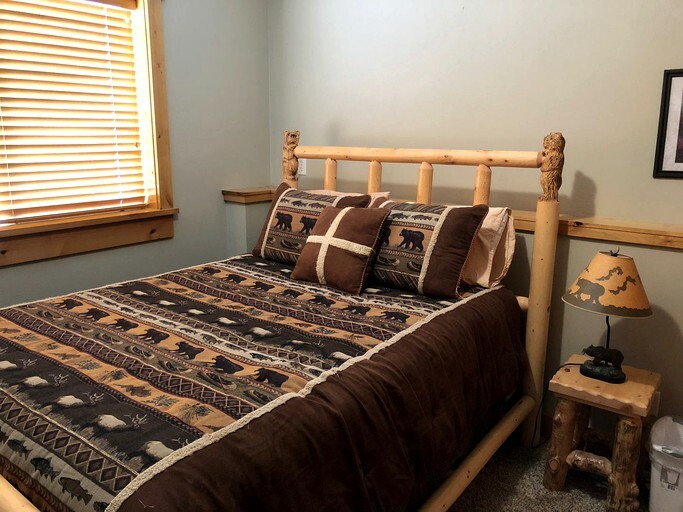 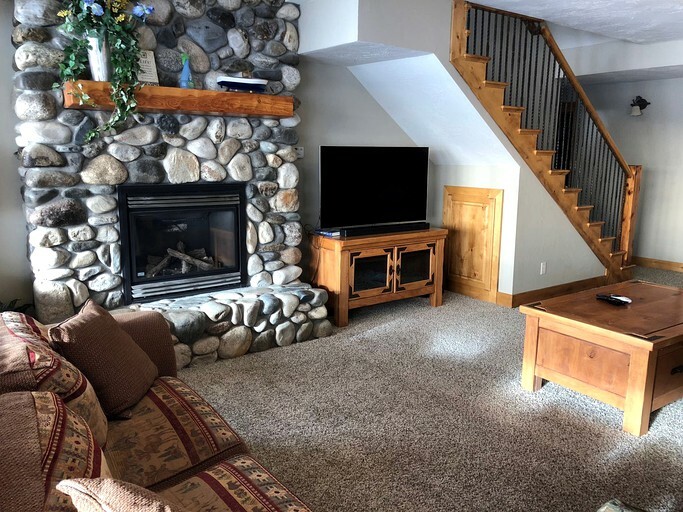 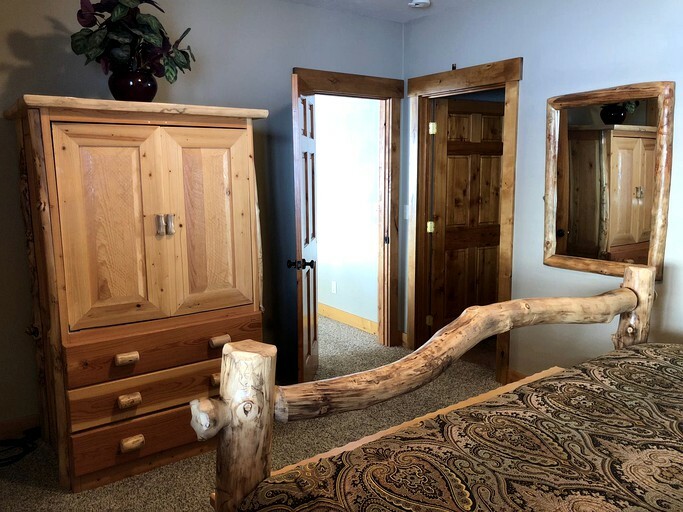 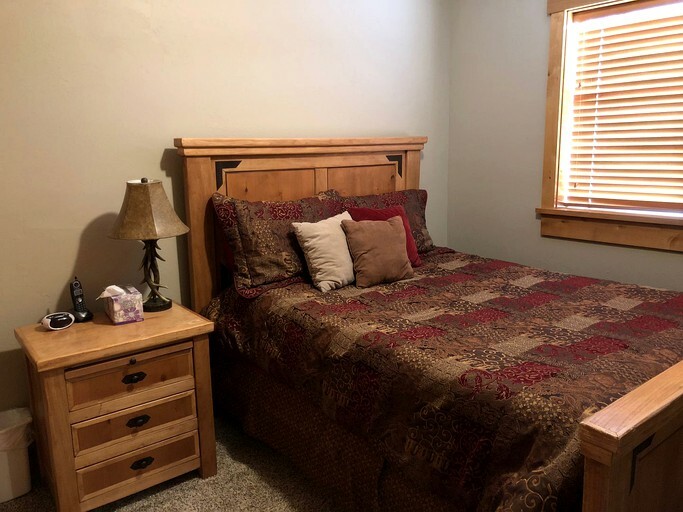 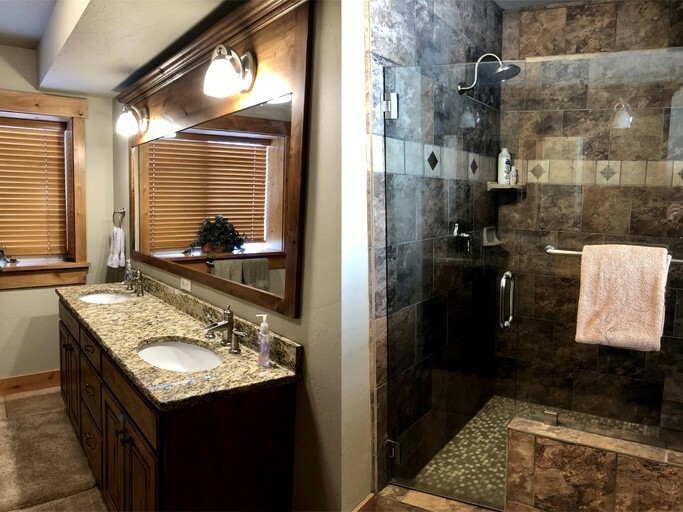 The exposed basement has three bedrooms: two bedrooms that each have queen-sized beds and one bedroom that is the second master bedroom, which has also has a king-sized bed with a private bathroom that includes a shower and a double sink. 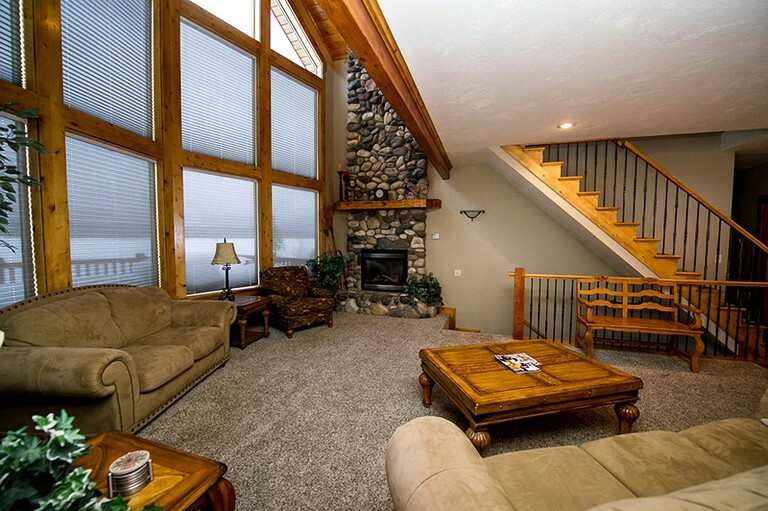 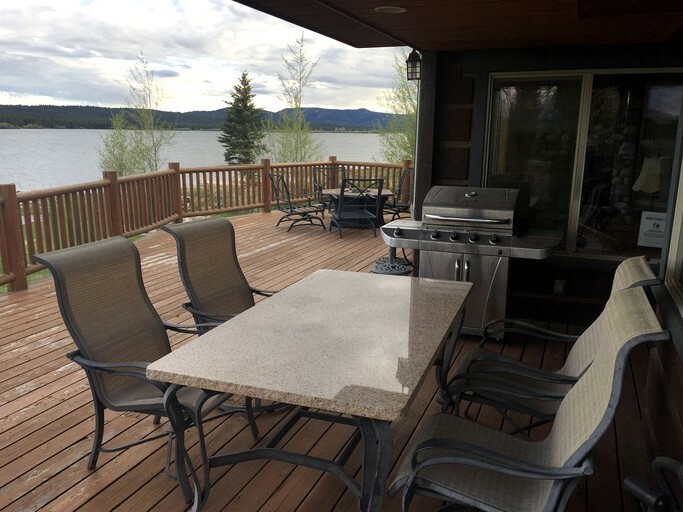 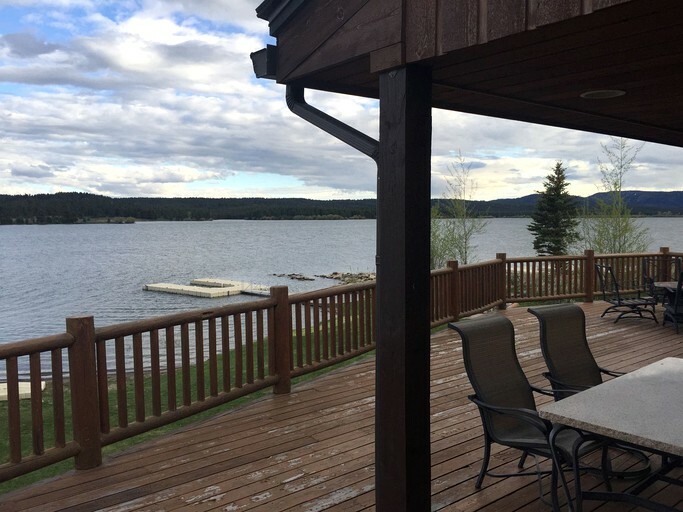 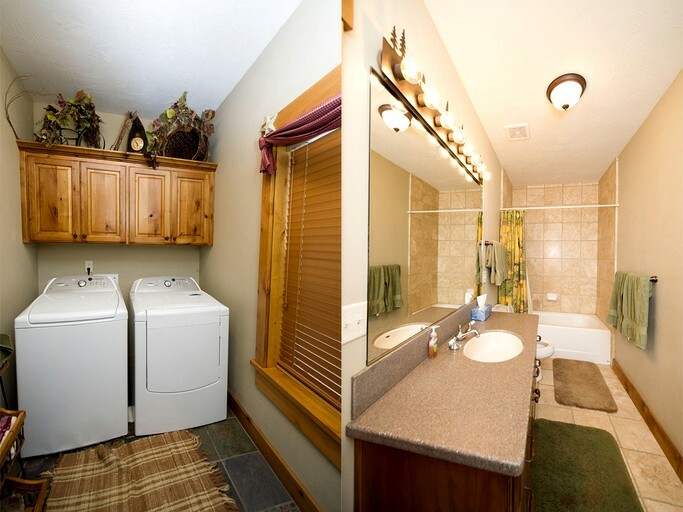 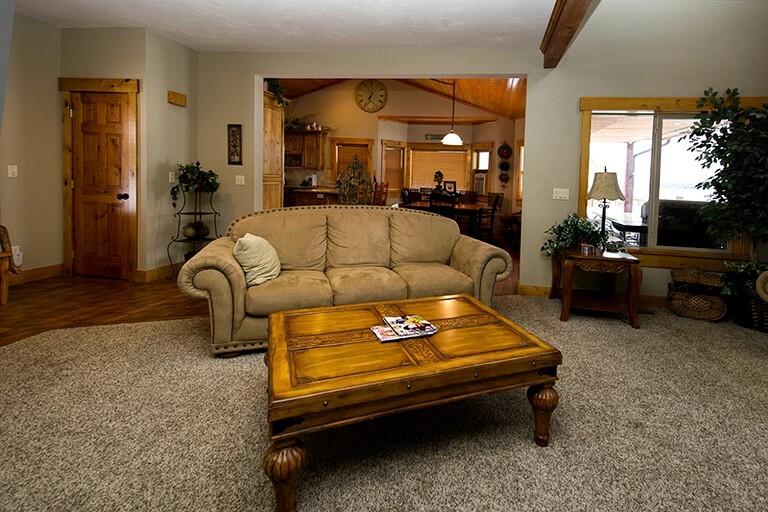 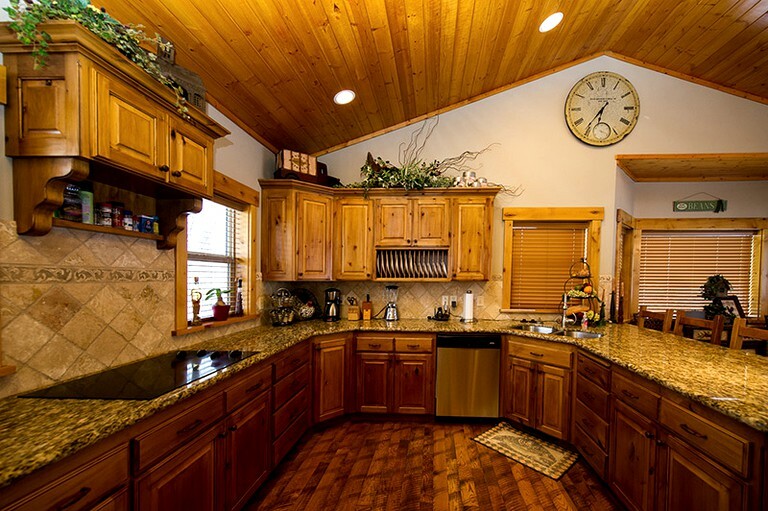 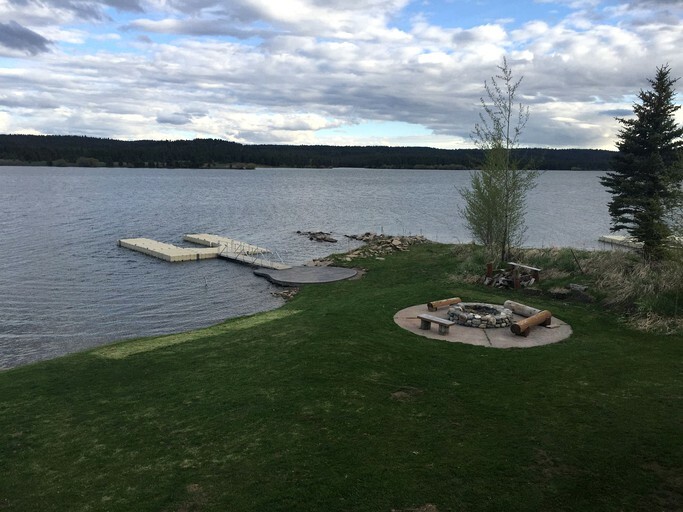 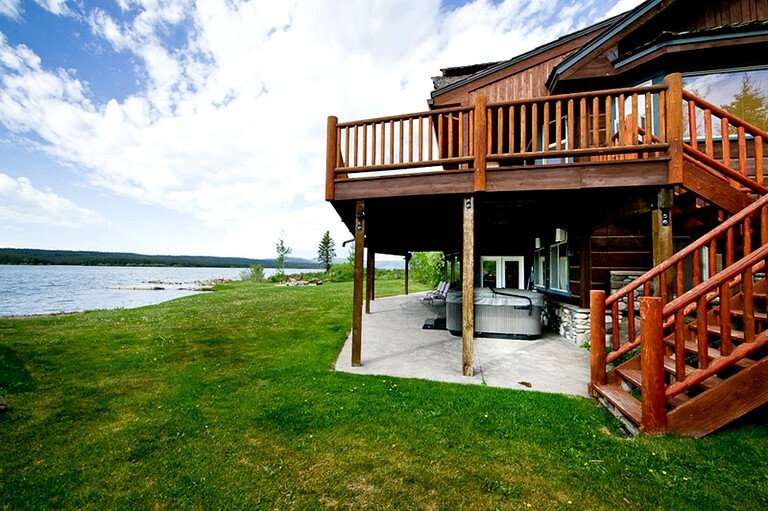 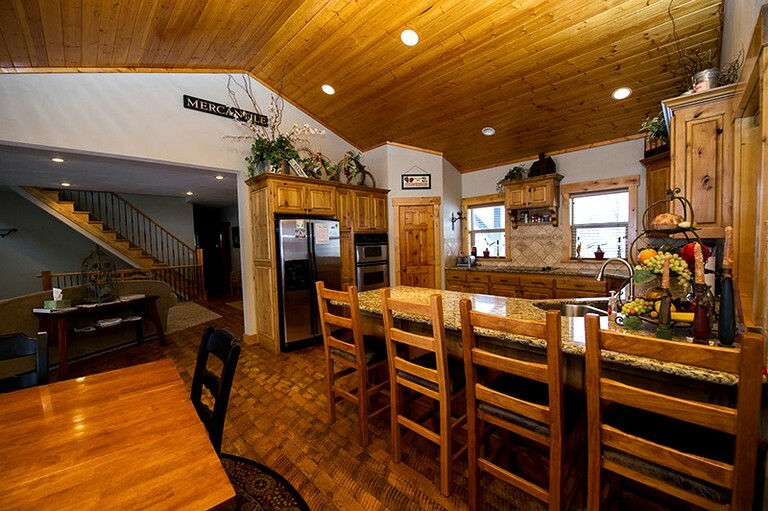 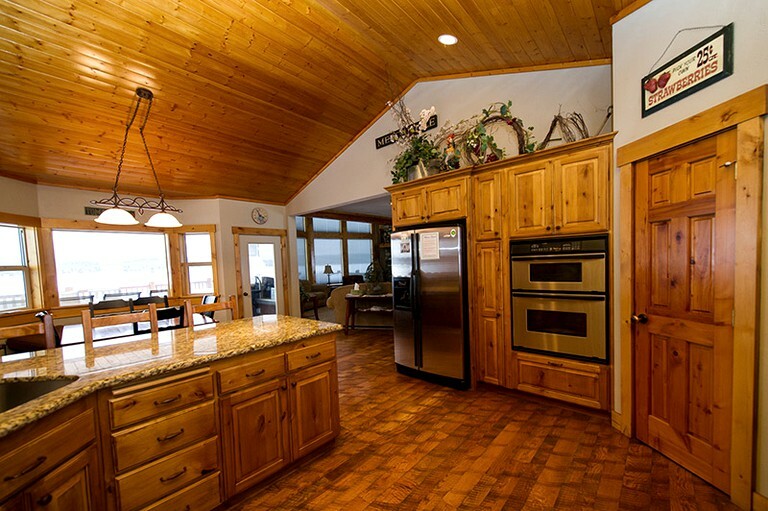 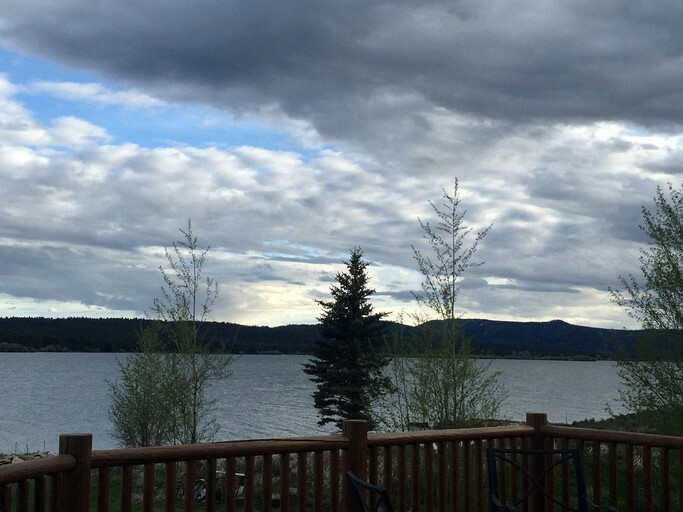 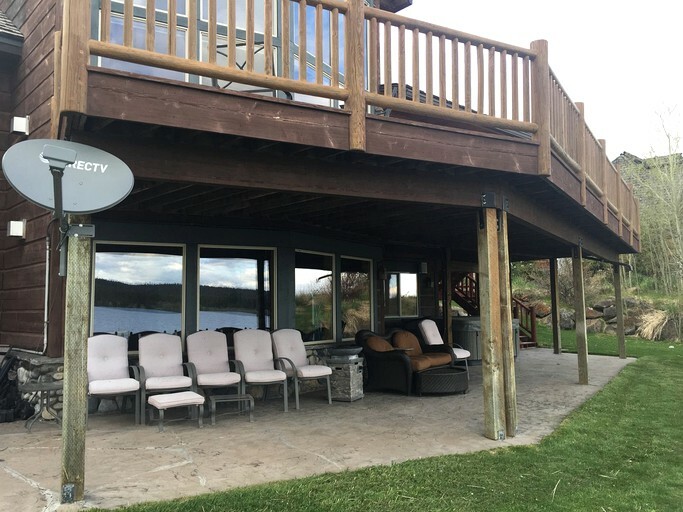 This luxury cabin is located in the city of Island Park in eastern Idaho. 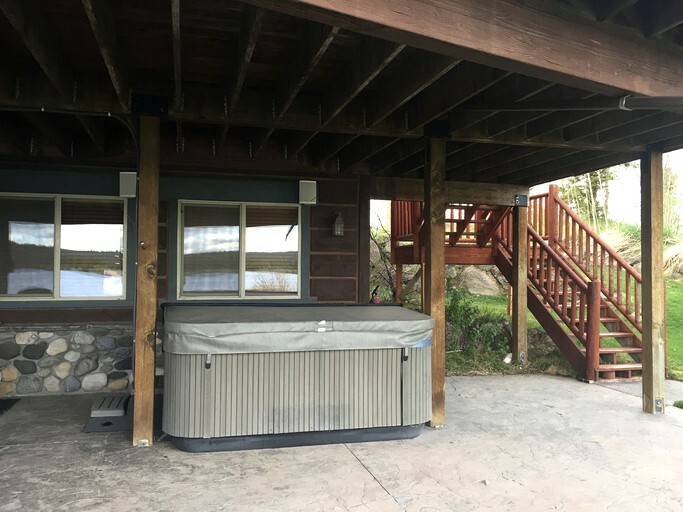 Glampers who are looking for the ultimate outdoor experience needn't look any further than this luxury camping site, which is conveniently close to a number of rivers for guests who love to fish and endless wilderness for hiking and appreciating nature. 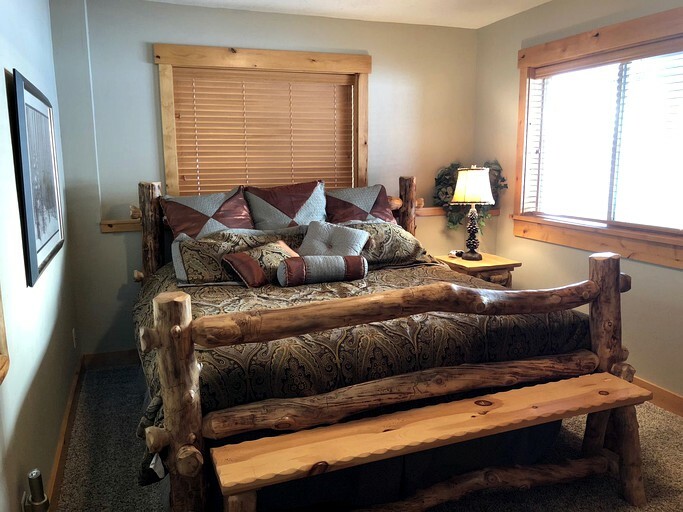 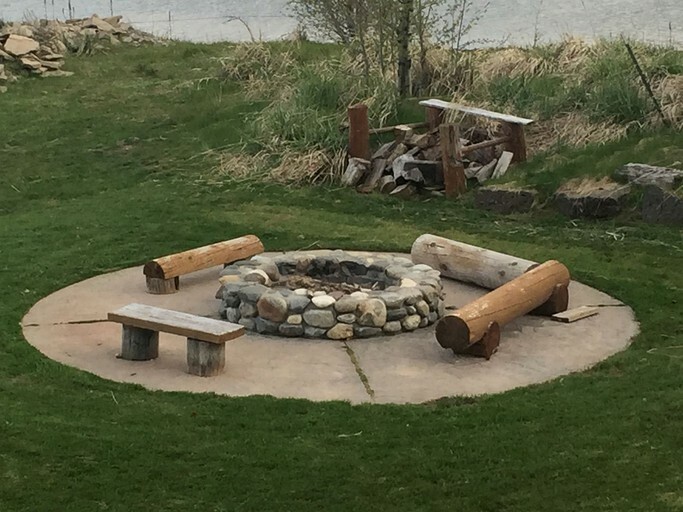 The glamping accommodation is roughly 45 minutes away from the west entrance of Yellowstone National Park, perhaps best known for the Lewis and Clark Expedition and the Old Faithful Geyser. 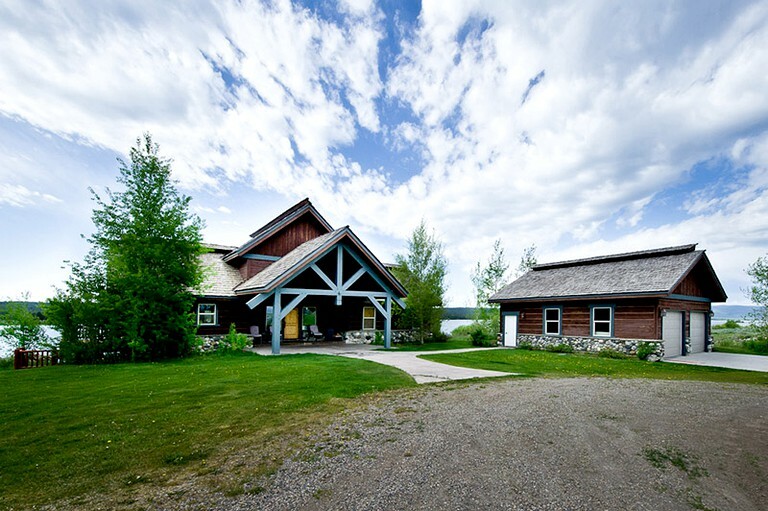 This glamping site is made for guests who want to stay active on their cabin getaway. 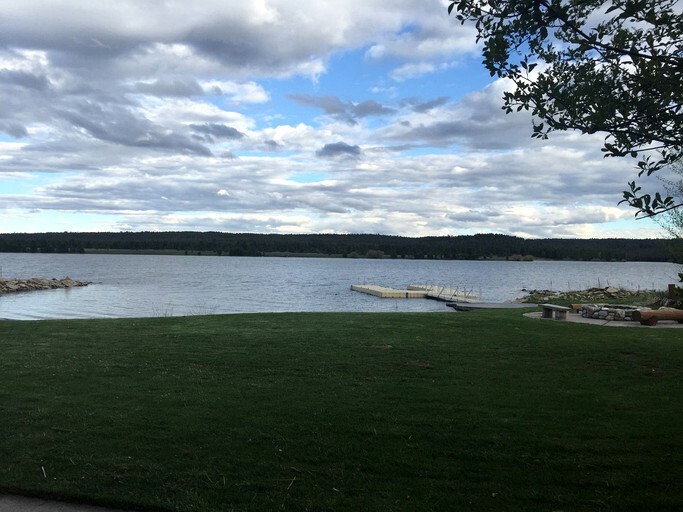 Hiking and fishing are two of the main activities, though both snowmobiling and skiing are quite popular here in the winter. 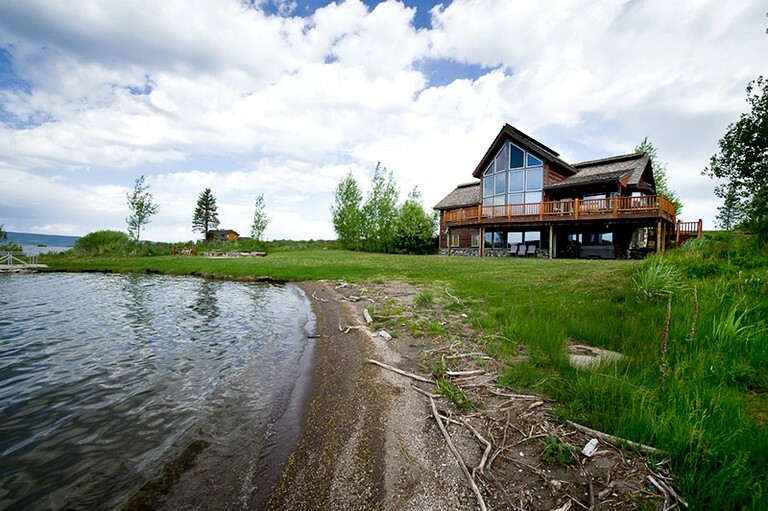 Not included in the daily rental price are the 6% sales tax, the 2% lodging tax, and insurance. 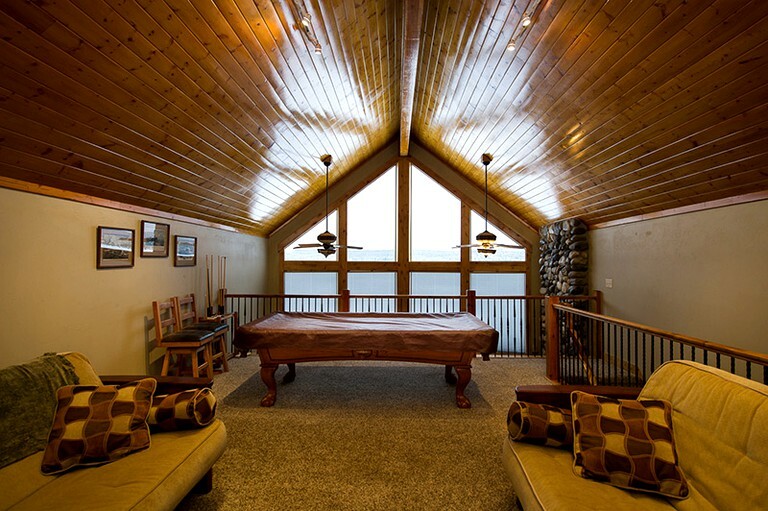 There is also a 60-day cancellation policy for all cabins.